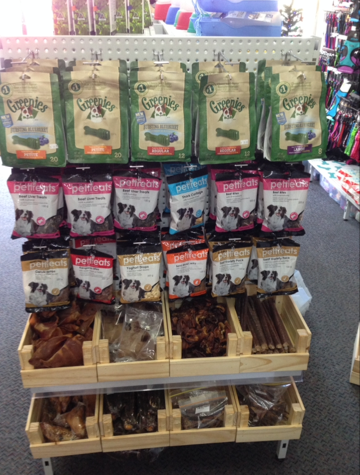 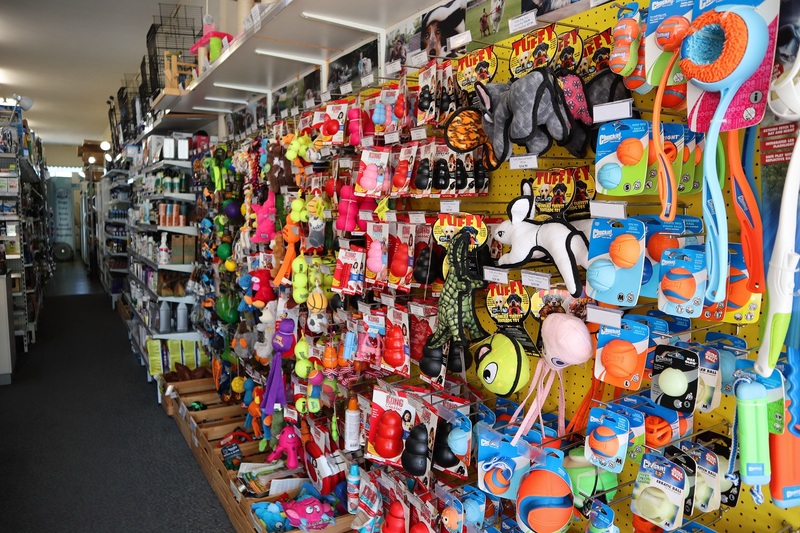 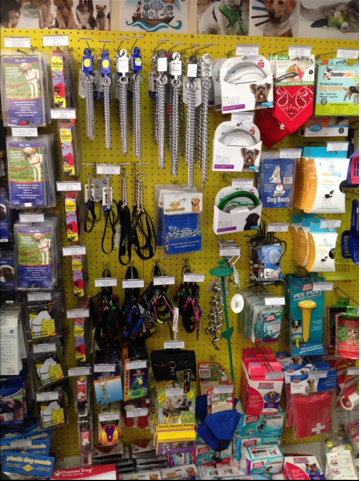 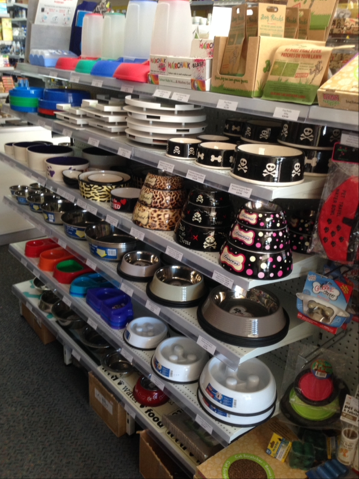 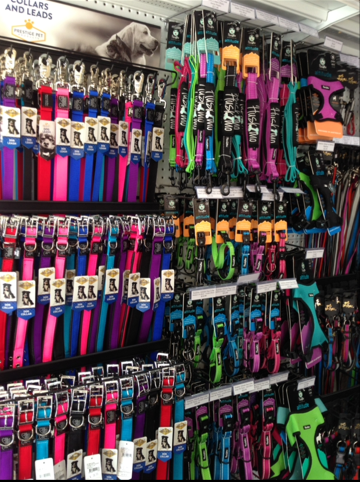 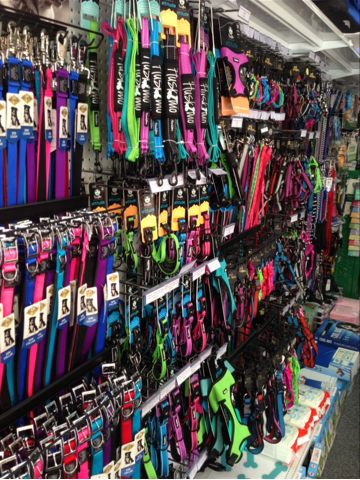 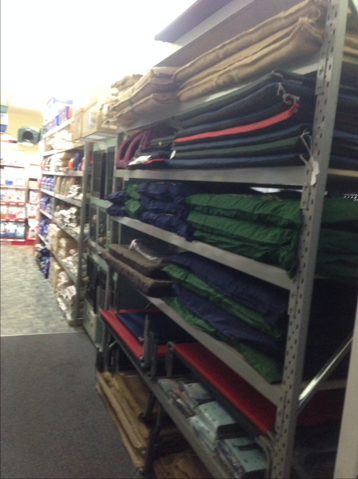 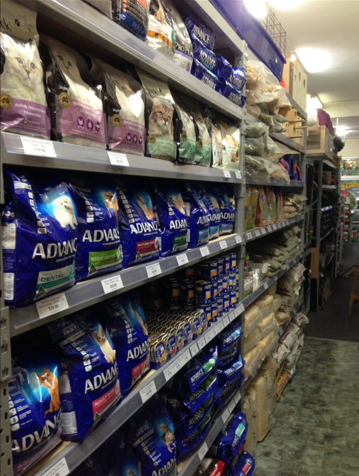 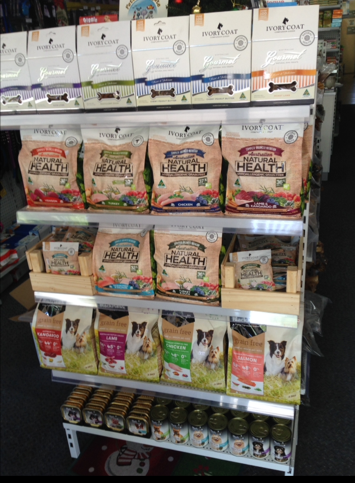 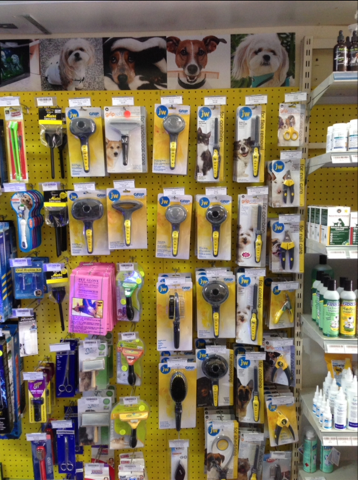 We have everything you need for dogs at Pets of Sandgate! 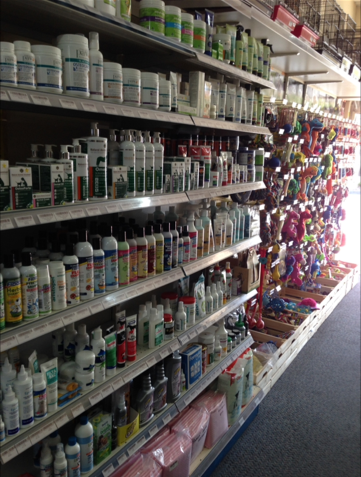 Flea, heartworm, intestinal worming and tick medications. 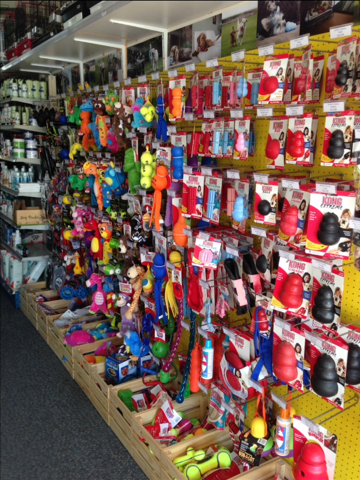 Dog toys, grooming equipment, collars, leads, harnesses, food, shampoo's and much more! 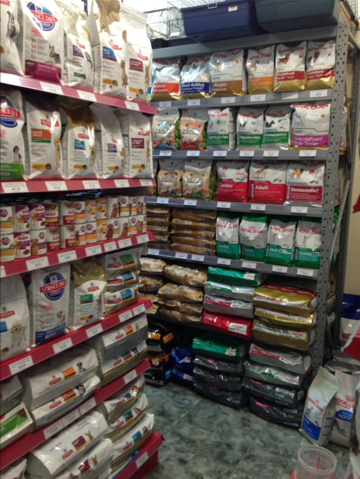 Hills Science Diet, Royal Canin, Advance, Canine Country BARF, Eukanuba, Supercoat, Bonnie, Meals for Mutts, Nutro Natural Choice, Black Hawk & Ivory Coat, Advantage, Advocate, Advantix, Revolution, Comfortis, Panoramis, NexGard, Bravecto, Frontline Plus, Capstar, Drontal, Sentinel Spectrum, Interceptor Spectrum, Milbemax, Valuheart, Dynavet, WAHL, HoundHouse, KONG, Pawz Toyz, Greenies, Petissimo, Rudducks, Get Off, Trixie, Bradfields, PAW by Blackmores, NAS (Natural Animal Solutions) and more.